Caspari Center equips, teaches, and supports the local and international Body of believers by helping them gain deeper understanding of God and Jesus through Scripture and the Jewish roots of our faith. Most believers in Israel do not grow up in an environment receptive to faith in Jesus. As a result, many believers are not educated in the foundational doctrines of our faith and lack the time and resources needed to deepen their understanding and grow as effective disciples for Jesus. Caspari Center provides non-academic, theological and practical training to Israeli believers, develops high quality, academic resources pertaining to Jewish believers, and offers theological training on the Jewish roots of the Christian faith for international ministers and students of theology. They also aim to strengthen the biblical foundation of the next generation by equipping children’s ministry leaders through their Shabbat school seminars and resources. 100% of your gift goes directly to Caspari Center. 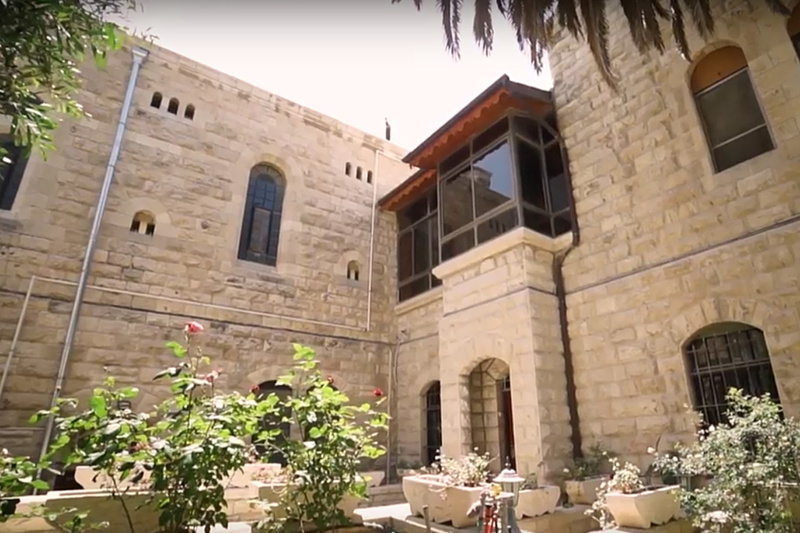 Caspari Center for Biblical and Jewish Studies is an evangelical resource and education center supporting Jewish believers in Israel through training, discipleship, and academic research and study. Caspari Center is also committed to teaching the international Body about the land of the Bible, the Jewish context of Jesus and the early church, and the Jewish nature of the Scriptures. 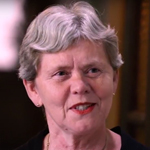 Elisabeth Eriksen Levy has served as International Director/CEO of Caspari Center since August 2013. She holds a Masters in Theology from the University of Oslo, a BA in French and Hebrew, and has also studied at the Hebrew University in Jerusalem. Elisabeth worked for the Bible Society in Israel from 1995-2002 and in Norway from 2002-2013. Elisabeth lives in Jerusalem with her family.